Ever Bilena Eyeshadow Palette (Pink and Brown) Review and Swatches | Top Beauty Blog in the Philippines covering Makeup Reviews, Swatches, Skincare and More! The Ever Bilena Pink and Brown Eyeshadow Palette comes in a sleek, black hinged plastic packaging with a transparent lid that snaps shut. It also has a slim mirror and a dual-ended sponge tip applicator inside which comes in handy especially when travelling. 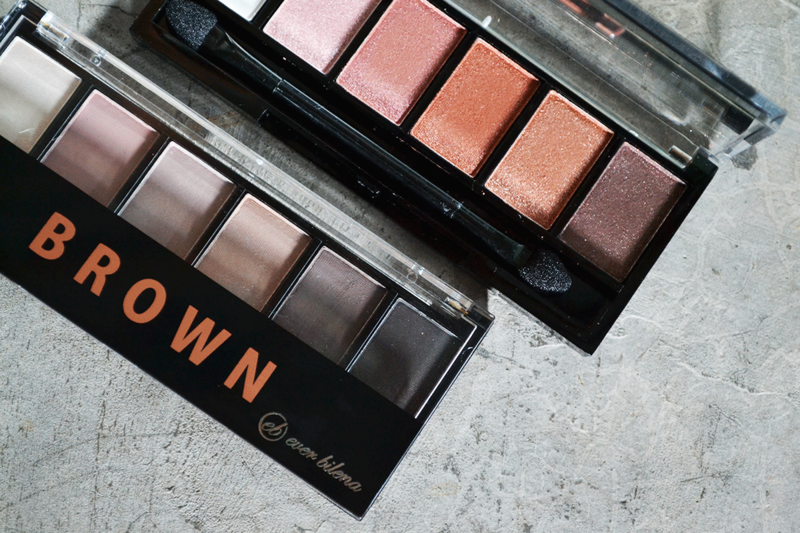 Both of these palette contains a total of six eyeshadow pans ― the pink palette have three mattes and three shimmery shades while the the brown one is an all-shimmery palette. All the eyeshadows in both palettes are very pigmented and easy to blend; even the matte shades which is very rare especially when it comes to local cosmetic brands. 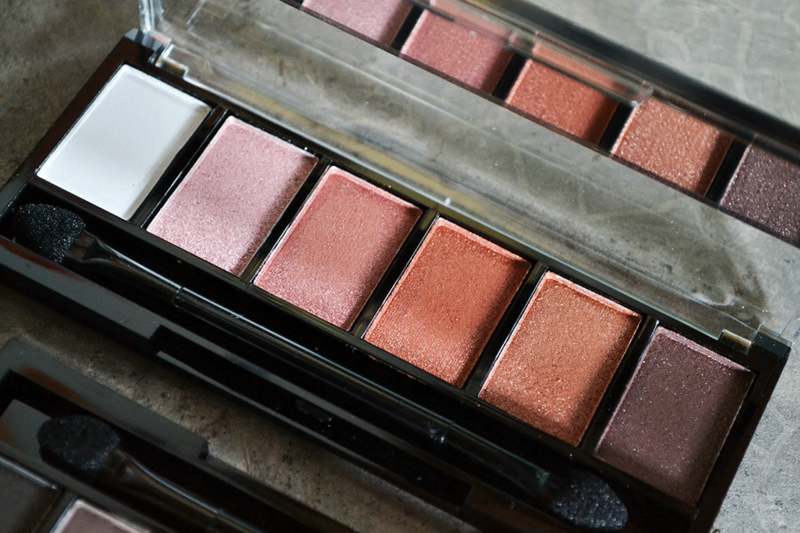 As for the texture, I am hands down amazed with how buttery-soft and smooth they are ― especially the matte shades. The texture is almost similar with the LORAC eyeshadows that I own. I did experience a some fall-outs while I was using both of these palettes that's why I highly recommend using an eye primer prior to applying the eye shadow just to lessen the fallout and make sure that they will stay in place and last longer. 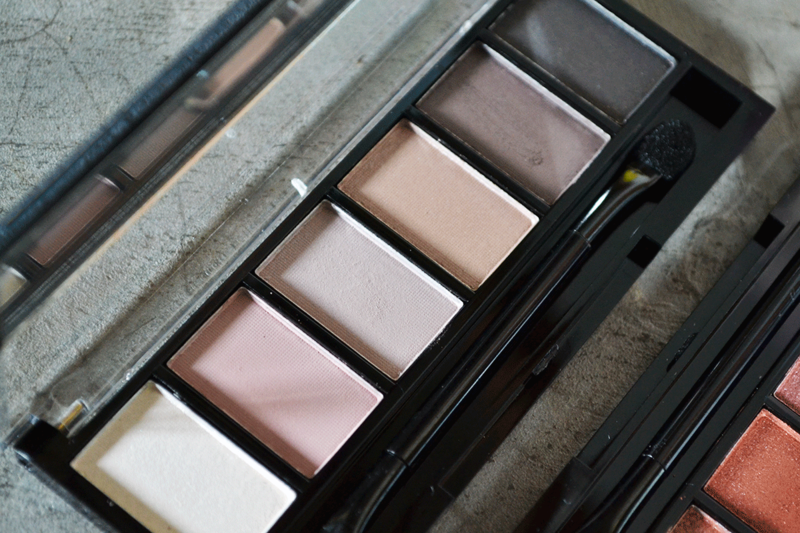 Overall, I really love both these palettes and I highly recommend them to everyone. I really like how wearable all the colors in both palettes are which made them perfect for everyday use. If you're into warm-toned shades the pink palette is for you but if you are into cool-tones then the brown one is the right palette to get. If you haven't already go and get yours now. Trust me, both of them are worth every single peso. i had not heard about these yet, so thanks!! These palettes are really beautiful. ¡¡Qué paletas de colores tan bonitas!! ¡¡Me encantan!! ¡¡Feliz año!! Besitos. 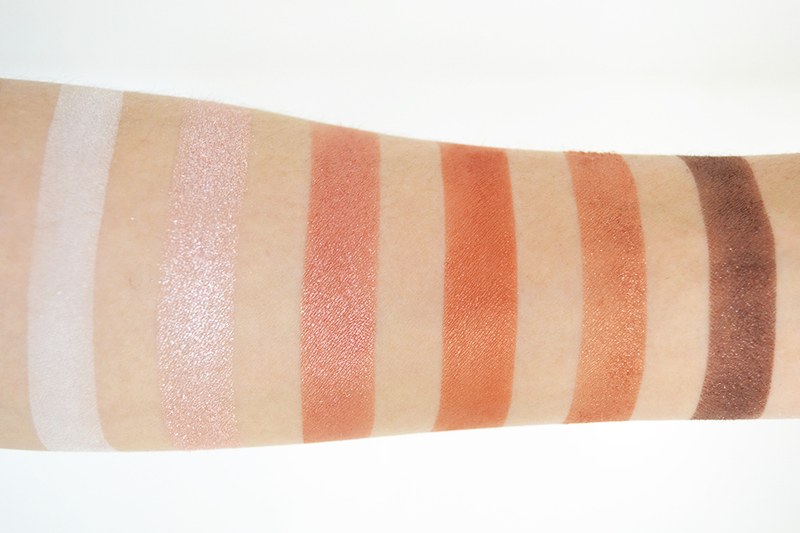 Such stunning shades, and the pigmentation seems truly perfect! Thank you for sharing these products! 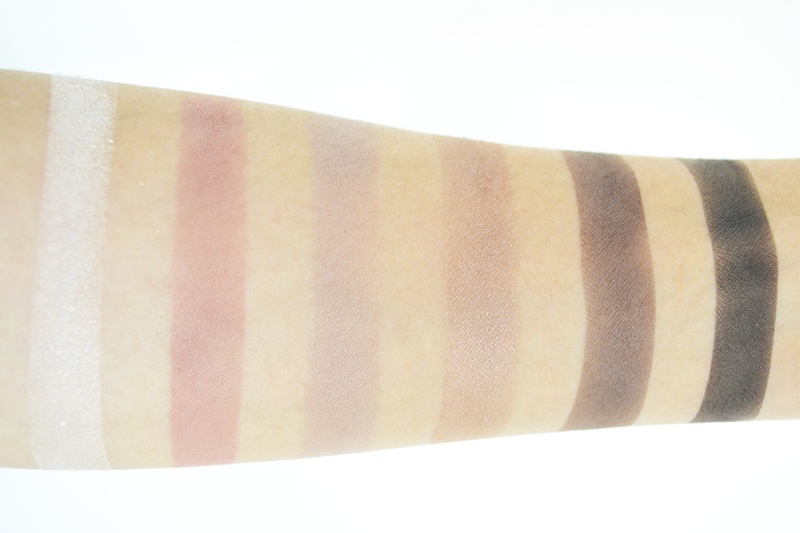 These are really nice colours and your swatches look very good!